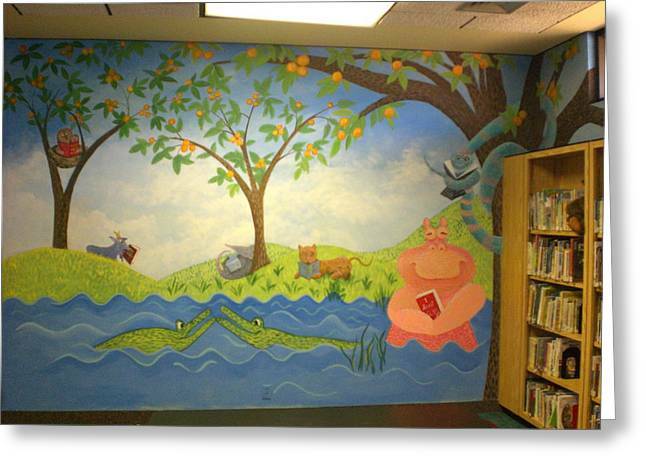 Reading Animals In The Kids Room At The Latt Maxcy Memorial Library is a painting by Scott K Wimer which was uploaded on July 14th, 2010. 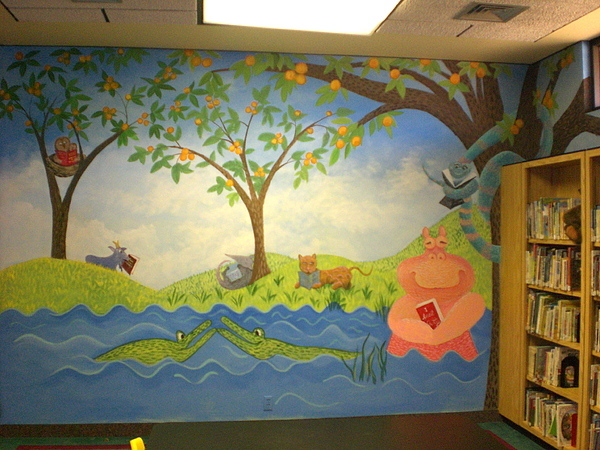 There are no comments for Reading Animals In The Kids Room At The Latt Maxcy Memorial Library. Click here to post the first comment.